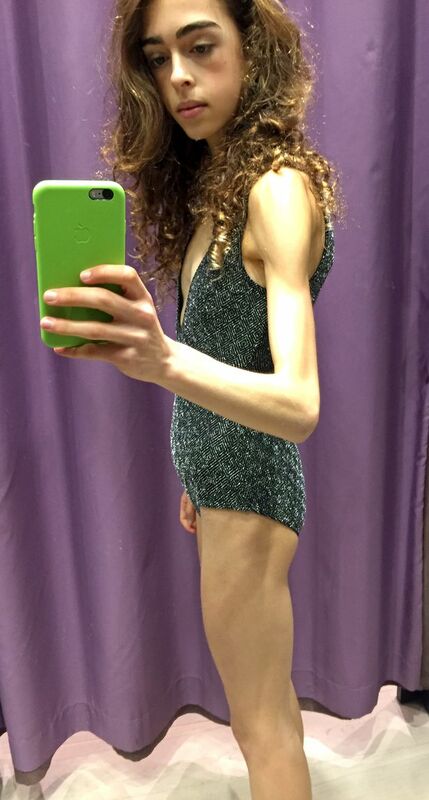 A teenage ballet dancer developed anorexia and dropped to just four stone after her cruel dance teachers called her "thunder thighs". Margherita Barbieri was a talented dancer - but they told the 18-year-old, her body was "unacceptable for ballet" - crushing the teenager's dreams. 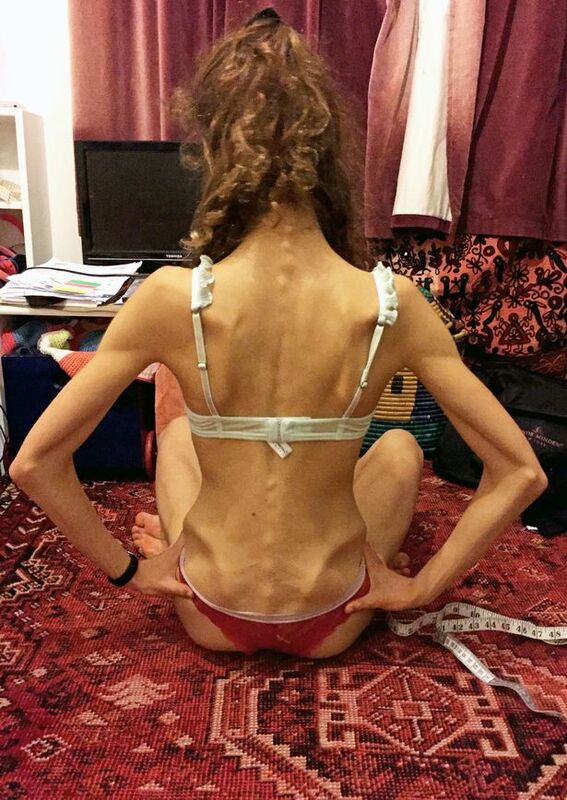 The teen developed anorexia after putting herself on a strict diet to lose weight, often not eating for two days. According to Daily Record, after her weight plummeted to four stone in 12 months, Margherita battled the severe illness for five years before realising she finally wanted to recover. "I went from a healthy eight stone to four after I was told by one of my ballet teachers that my physique was unacceptable for ballet. "Even though I was perfectly healthy, at one point I was even told I had thunder thighs which was another catalyst for my weight loss. "My weight was perfectly fine but I didn't realise that then, I was determined to become a better dancer so I started over-exercising without eating anything at all. "It made me hate my body, the body I once loved, the body I was once proud of, and instead I turned against my appearance. Gradually Margherita began ticking off foods once she gained the confidence to eat and she now weighs a healthy eight stone. 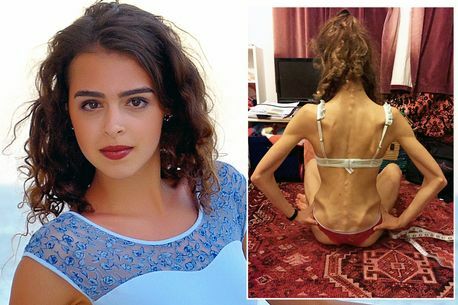 "Suffering from an eating disorder is horrible, it controls your life, and recovering from it has been the hardest, most challenging thing I have ever done. "My advice to everyone is to learn to love your body and yourself, have a good relationship with food, don't let anyone put you down. 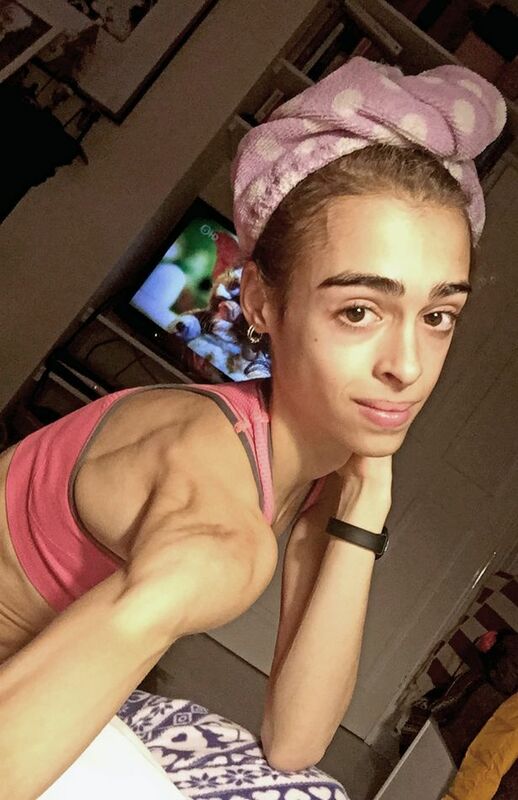 "I think we should all be fighting for a cure for anorexia, it is a powerful illness that is often life threatening, I am so lucky that I chose to recover."